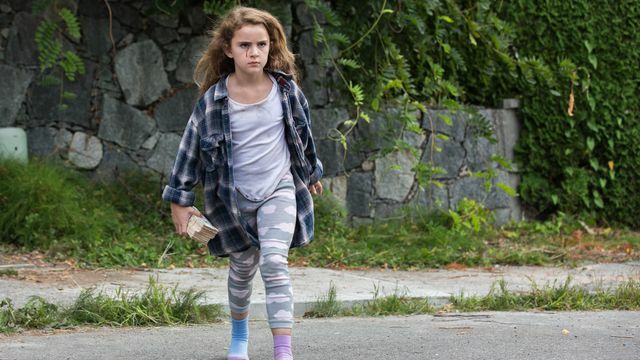 Young Chloé never went outside her family home, “protected” from the outside world by her father. Ultra-protective and close to disturbing, he keeps saying she is different, and that everything which is on the other side of the entrance door represents a threat. Attracted by the music of the ice cream shop down the street, Chloe will defy the rules and discover the truth about her condition. The Leprechaun franchise reboot, the Dead Rising fun-zombie movie, the Mech-X4 teen series ... the Lipovsky / Stein tandem relentlessly recalls the pantheon of their nerd culture, with no money but plenty of energy. 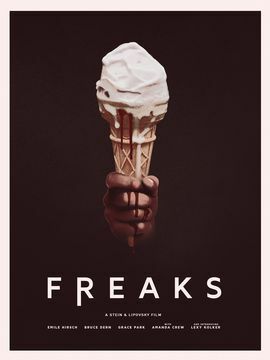 Freaks is a devilishly balanced reinterpretation of several popular genres, served by an ad hoc cast, surely their greatest achievement to date.